Overall I enjoyed this dish, but I think my preserved lemons were possibly a bit off. It's not a familiar ingredient for me, and it tasted a bit like furniture polish! 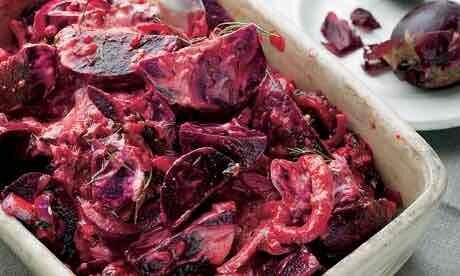 I did use the pressure cooker (Instant Pot) to cook the beets as it's much faster.